Have you heard people talking about air fryers? You’ve probably heard a family member or friend mention them at some point because they’re a very hot kitchen appliance right now. 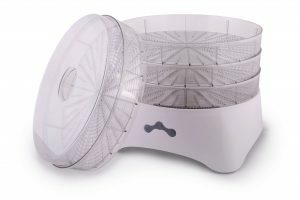 And what about food dehydrators? You may have heard mention of these appliances too. When you’re not very familiar with either appliance, they can seem pretty similar. If you’ve been thinking about testing one out, how do you know which is right for you? 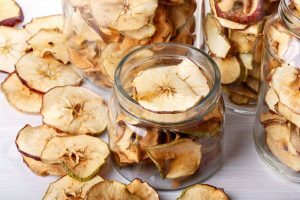 To help you discern the differences between an air fryer or food dehydrator, just keep reading below. We’ll cover what they are, some similarities and differences, and a few advantages and disadvantages of each. After reading, you’ll have a clear picture of which appliance is right for you, so you can take the best one for your needs home! If you’re like most people, you probably enjoy eating fried food. One thing you may not enjoy, though, are the health risks so often associated with consuming fried food. Often times, fried food contains grease, which, as you can assume, can lead to a wide array of health problems if not eaten in moderation. An air fryer aims to eliminate these health risks by frying food without having to saturate them in oil first. 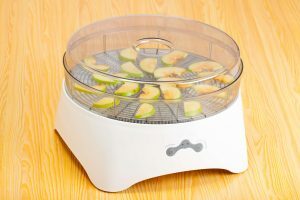 The primary function of a food dehydrator, on the other hand, is to reduce the water content of foods like fruits and vegetables. 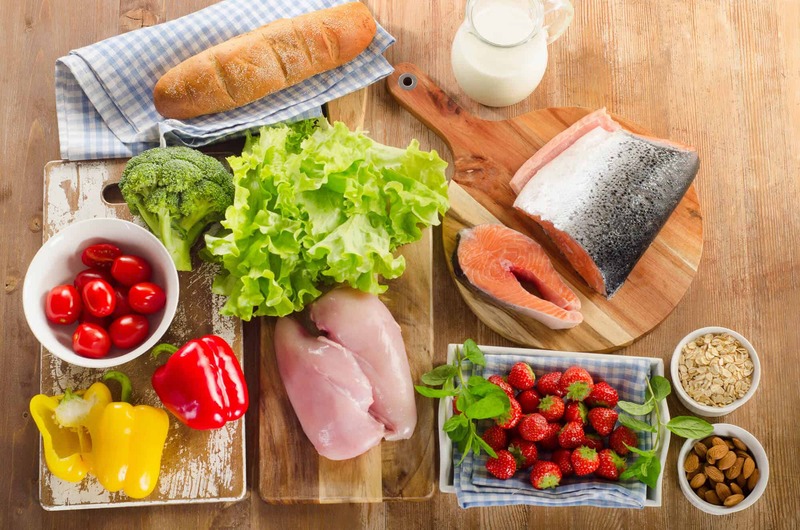 Foods like these have a high water content, which, if left for an extended period of time, can result in the formation of bacteria or fungus. 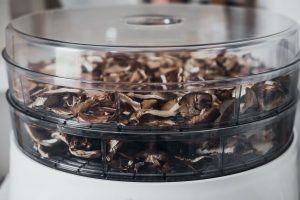 If you want to preserve your food without having to worry about bad bacteria or fungus, you’ll want to think about getting a food dehydrator. How Are an Air Fryer or Food Dehydrator Alike? The following are a few examples of the similarities of air fryers and food dehydrators. As you can see, both air fryers and food dehydrators are quite similar in some ways. However, there are differences between both appliances too. We’ll dig into those in a bit more detail below. 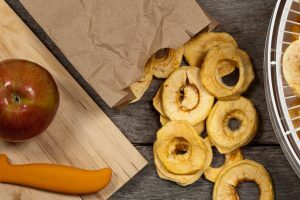 The following are a few examples of the differences between an air fryer vs dehydrator. 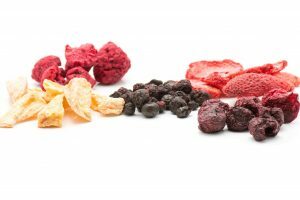 It should be obvious to you now that food dehydrators and air fryers serve different purposes, despite their similarities. The following are a few examples of advantages and disadvantages of an air fryer. Air fryers have a lot of great advantages, similar to that of food dehydrators. They too, however, also have several different disadvantages which may influence your decision of which appliance to buy. 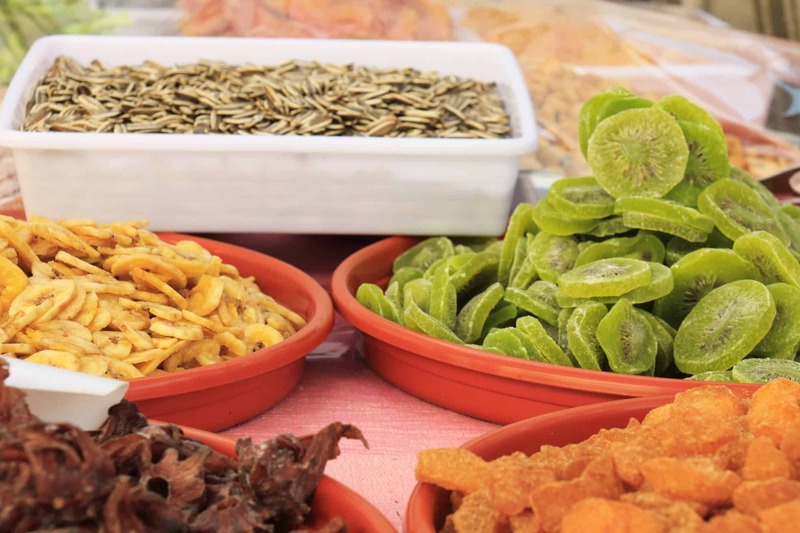 The following are a few examples of advantages and disadvantages of a food dehydrator. 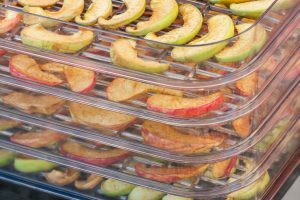 While food dehydrators have a whole host of great advantages, there are a few big disadvantages, too. It all depends on what you plan to use your food dehydrator for and how often you think you’re going to. As you can clearly see, both air fryers and food dehydrators have their own unique benefits. 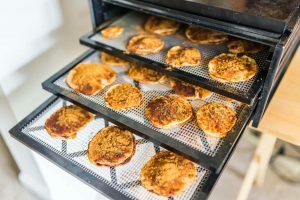 And now that you have all of this great information, making the decision between an air fryer or food dehydrator should be simple. What it really boils down to is why you plan to use either appliance, because in the end, they do have different functions – however slight. 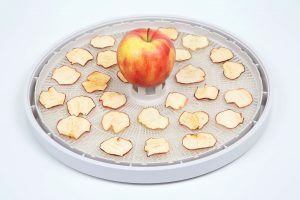 If you prefer food dehydrators and are looking for more great information on how you can use them, you should check out the rest of our website! We offer plenty of food dehydration tips like raw vegan recipes you can make in your dehydrator, how to make deer jerky, and so much more. 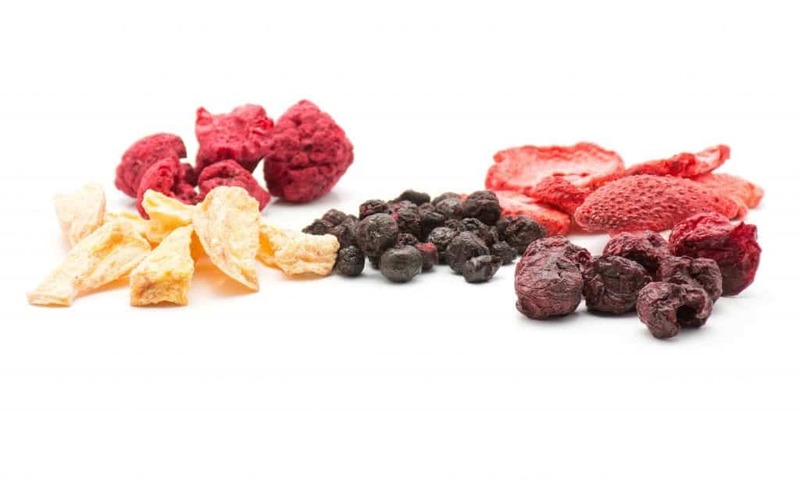 We want to show the world all of the great ways that food dehydrators can be used. 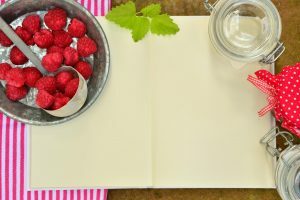 Just head over to the “food dehydration tips” section of our website and see for yourself.